Anyone of you joined the Score Cupid Run 2015 ? If you miss this fun event, no worries as Score Cupid Run 2016 is coming back. 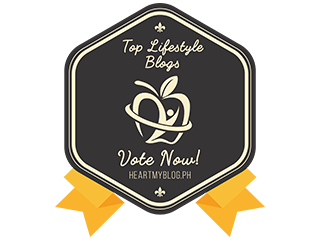 By infusing endearing fairytale themes, the run provide exciting, Recreational platform for a convenient and great cardiovascular exercise. 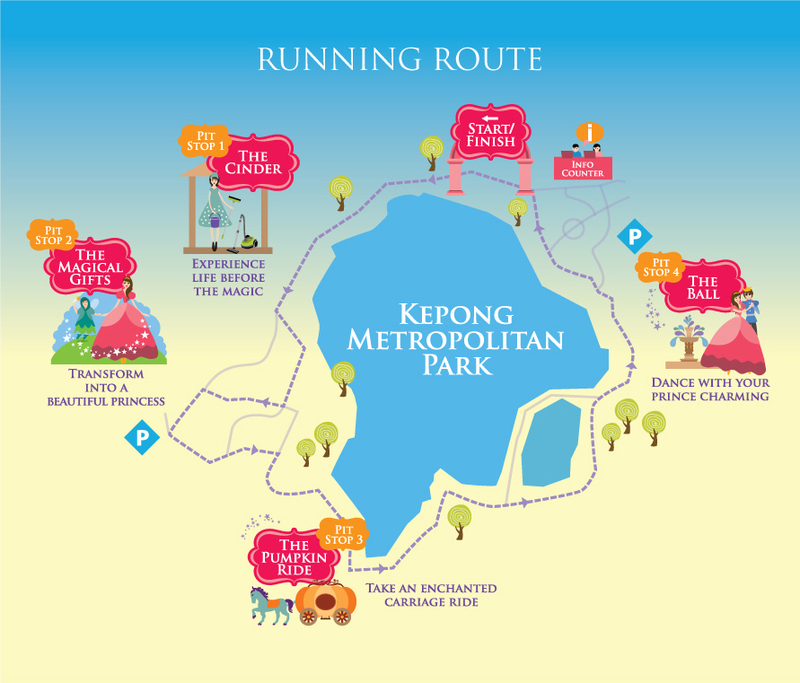 Runner from all ages backgrounds will enjoy the activities along the running route, they include a Fairy Godmother granting wishes and dancing activities. 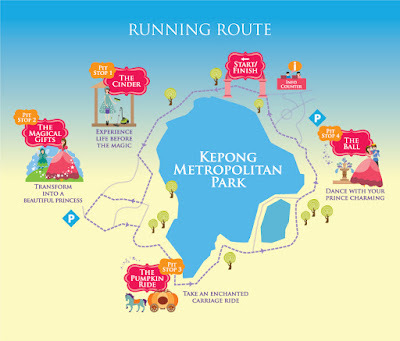 Take a walk or run to 4 pit stops the Glass slipper trail and enjoy the fun at each pit stops. 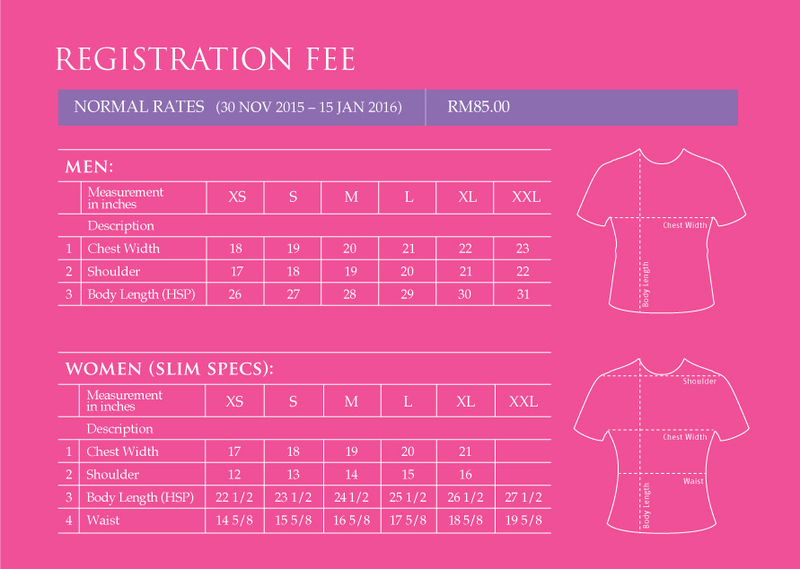 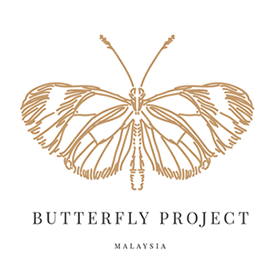 Registration started from 30 November 2015 until 15 January 2016. 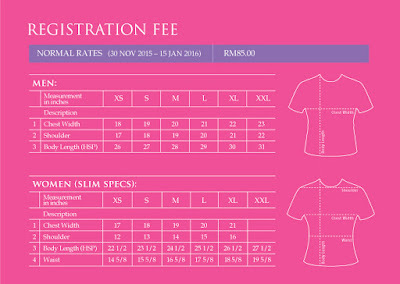 Grab your spot now before the closing date. 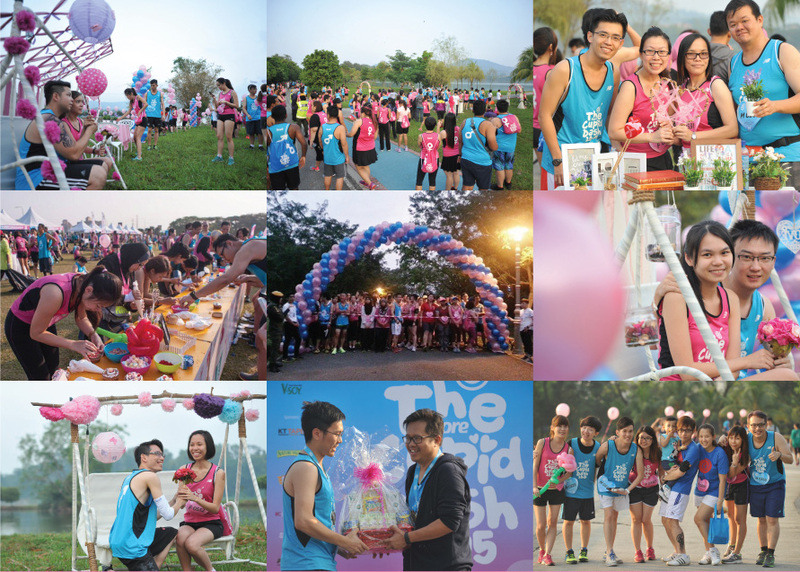 A great moment to spend your Valentine's Day holding each other hand to complete the Score Cupid Run 2016. 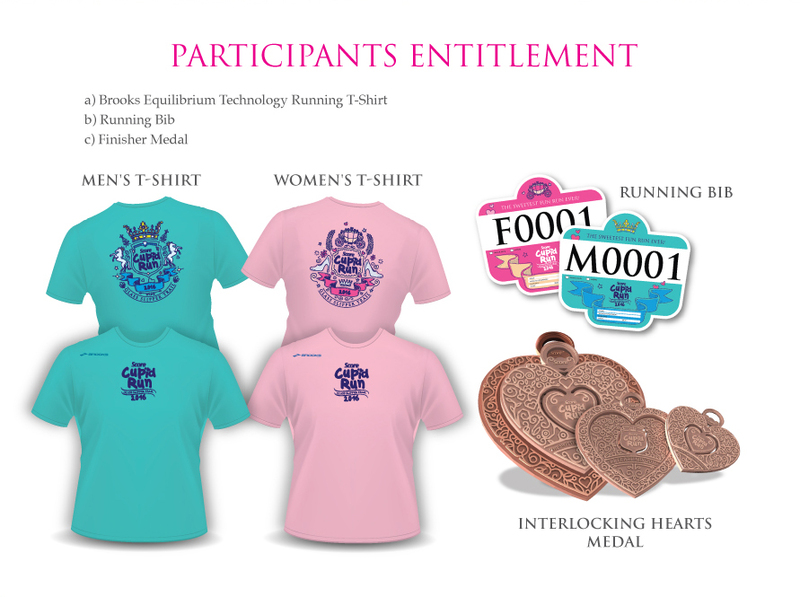 Interlocking Heart Medal will be given to runner that complete the run. 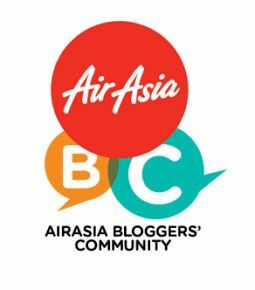 Single also can join the run and who know you will meet your prince charming or princess during Score Cupid Run. 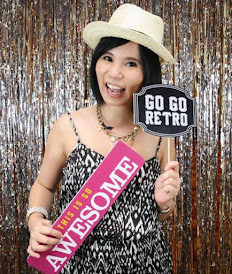 Preview from last year event. 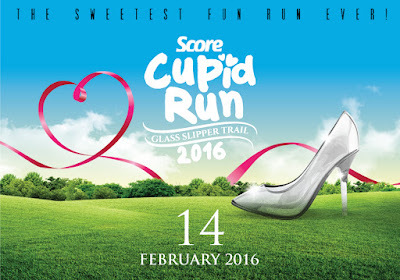 Register at www.score.my or contact 03- 7726 4277 for more information regarding Score Cupid Run 2016 . See you during the run on 14 February 2016 at Kepong Metropolitan Park, KL on 7 am onward.